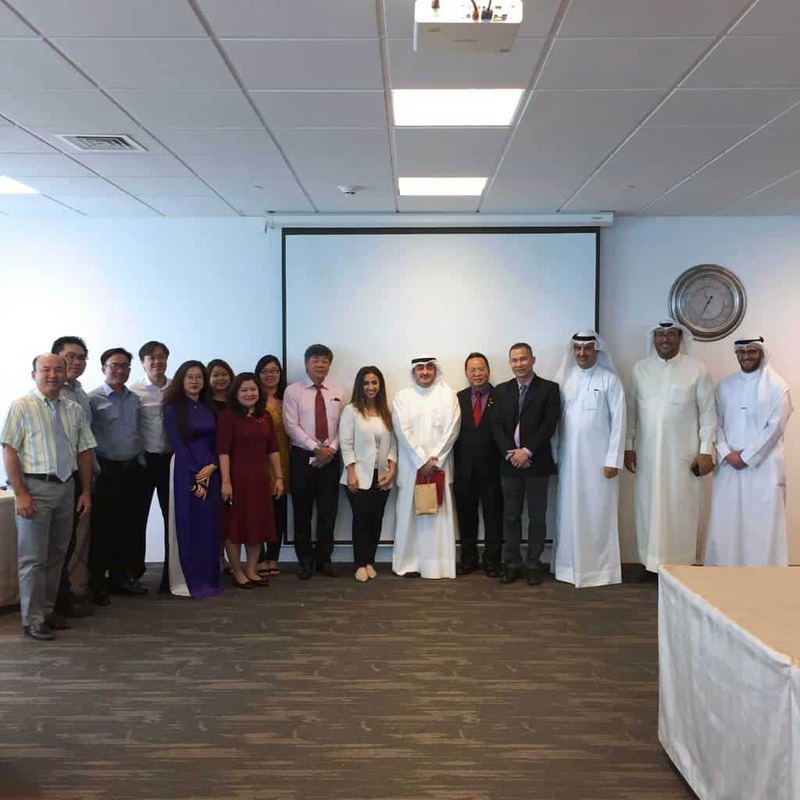 Kuwait Direct Investment Promotion Authority (KDIPA) received an economic delegation from the Republic of Vietnam that included Mr. Nguyen Van Tuan, Director of the Vietnam Chamber of Commerce & Industry (VCCI) and Mr. David Martin Nguyen, Executive Advisor of the Hoa Binh Construction Group, which was held at KDIPA’s headquarters on April 22, 2018. 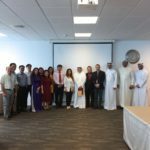 Mr. Mohammed Yousef Yacoub, Assistant Director-General for Business Development welcomed the delegation & discussed investment opportunities in the State of Kuwait. 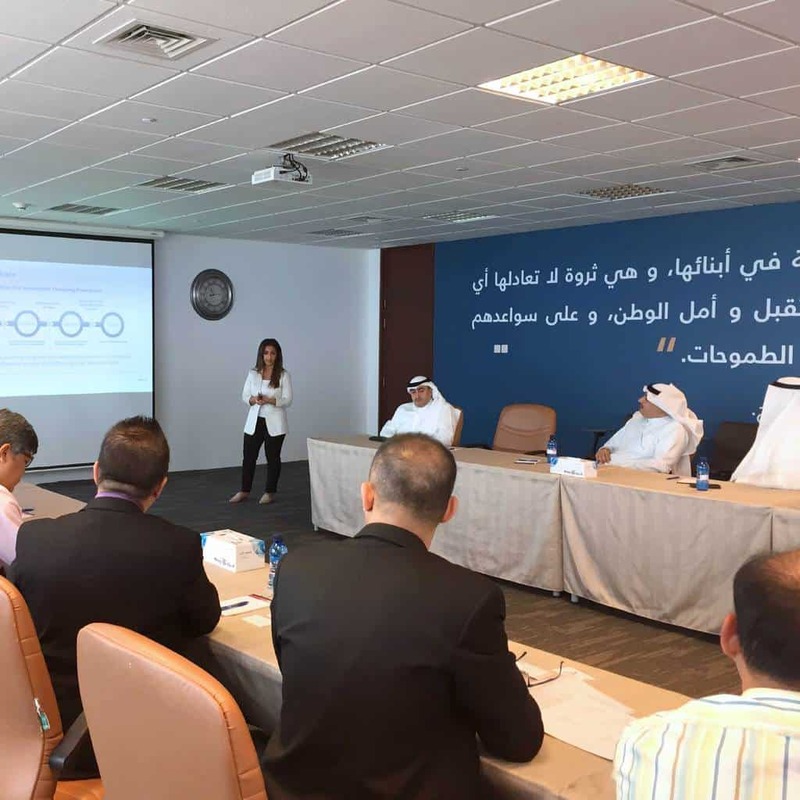 In addition, Bashayer Al Usaimi, from One Stop Shop Department, gave an informative presentation about why Kuwait and KDIPA’s role in attracting value added direct investments. The meeting aimed to strengthen the trade relations between Kuwait and Vietnam.